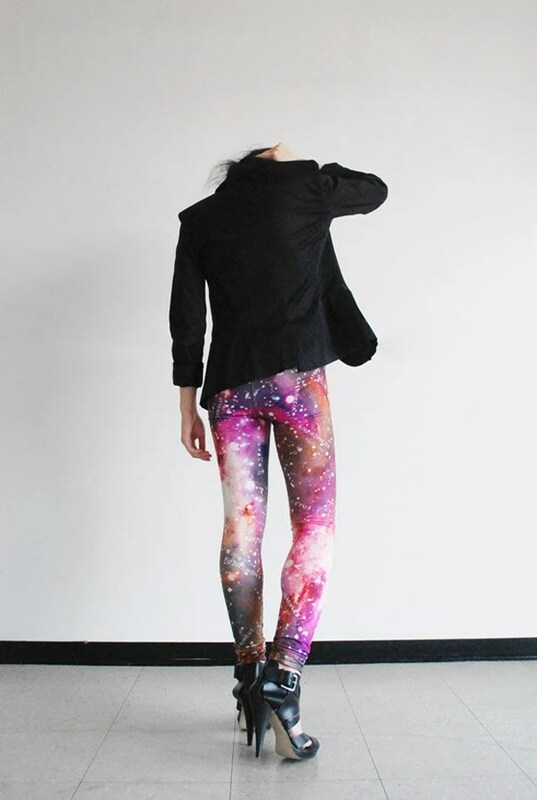 Ever since I saw these galaxy print leggings by Mitmunk I wanted a pair. 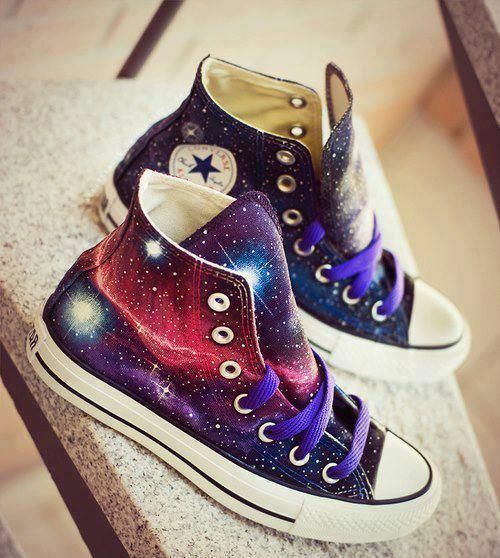 I know I’m meant to own these since they always keep creeping back into my thoughts. Hopefully if I go to Vancouver this summer I will get to visit their studio and pick come out! 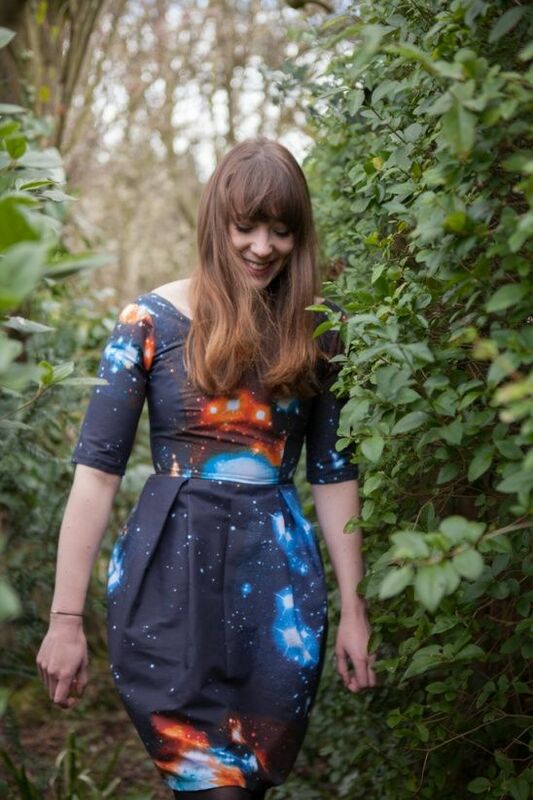 Even if leggings aren’t your thing there are plenty of other options that use this galactic print. 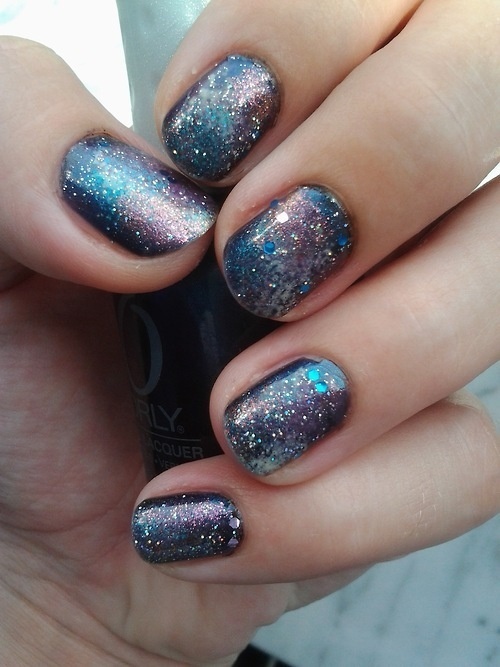 You can even paint it on your nails or make your own DIY print! So who’s ready to blast off into outer space? 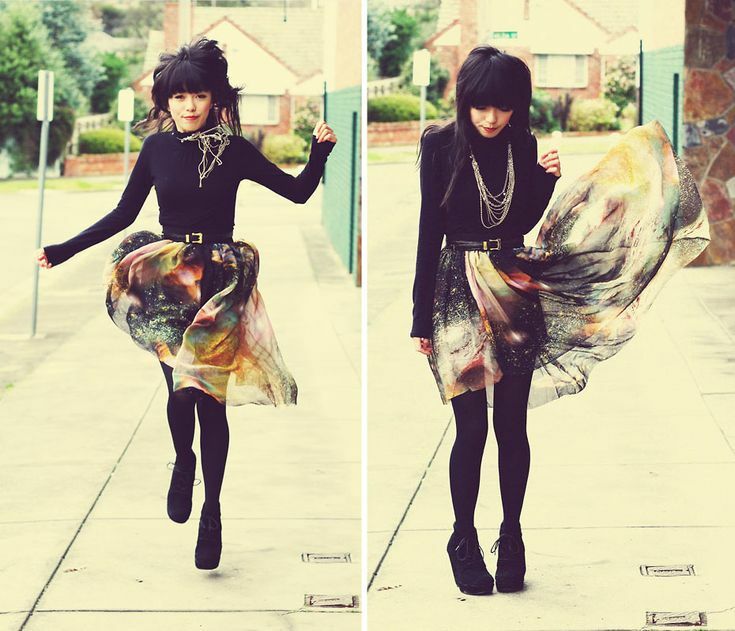 If you want to give it a try here’s a great tutorial from Let’s Get Thrifty! 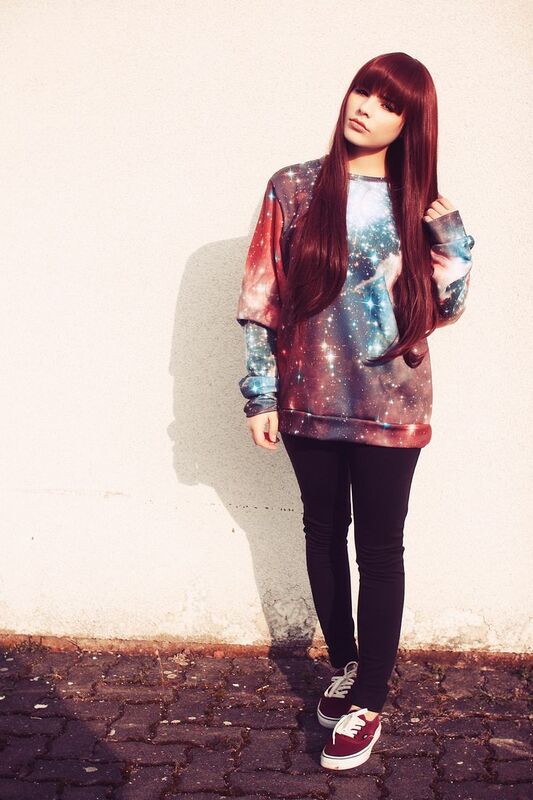 Now you don’t have to wait for the sun to go down to gaze at stars and constellations. 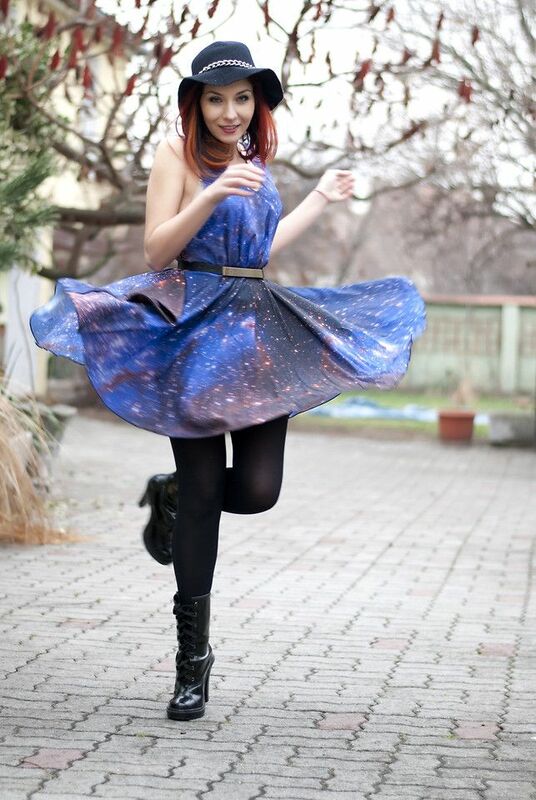 You can take a little piece of the galaxy with you wherever you go!